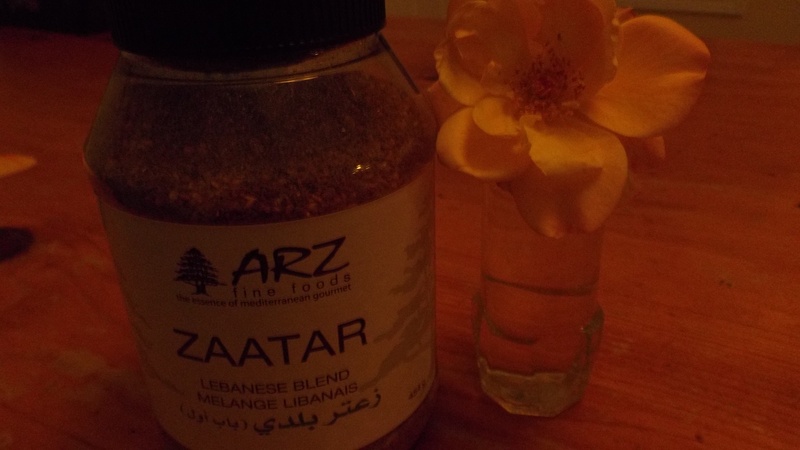 Can’t wait to try putting some Zaatar spice on our pitas tomorrow for some authentic Lebanese cuisine. I think I might need to try some Mujaddara (lentils with sautéed onions) to go with it as well. Next Post Fresh from the oven….Zaatar!